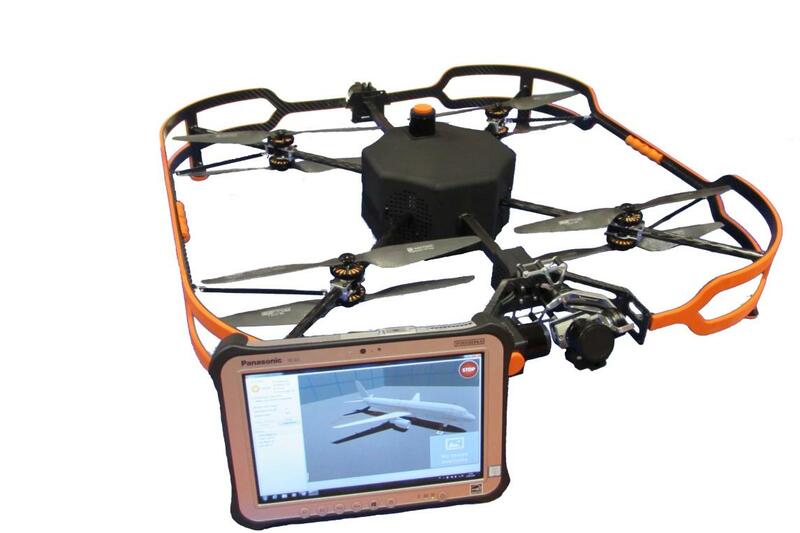 Aircraft manufacturer Airbus is now using drones for the visual inspection of large aircraft. The idea is to make inspections both faster and more reliable. Airbus calls its drone-based system for visually inspecting aircraft surfaces, especially the top of the fuselage and wings, “advanced indoor inspection drone” . 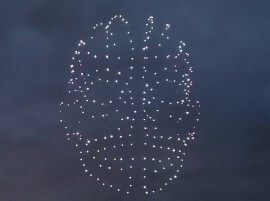 The system consists of an autonomous flying drone equipped with a camera and an obstacle sensor, software to set the drone’s flight path, and an analysis tool that helps detect damage to the inspected aircraft. 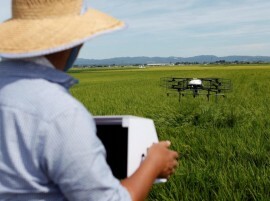 The images of the surface supplied by the drone are compared with the digital equivalent of the aircraft, and the software then creates an inspection report. The inspection system should be available to airlines and service providers specializing in aircraft maintenance from the fourth quarter of 2018. The number of applications for autonomously flying multicopters has greatly increased in recent years. They are already used in agriculture to inspect and maintain radio masts and wind turbines or to monitor traffic , and will soon rescue shipwrecked people and swimmers in distress before they drown ; in the USA they could soon be watching the country’s borders.